Access Issues: Trouble logging in? 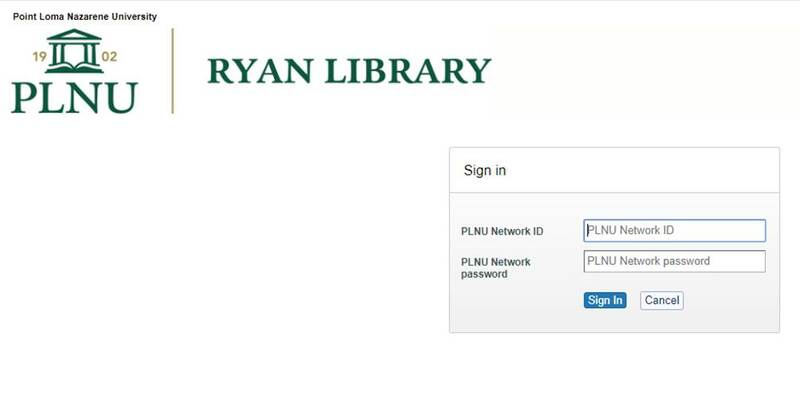 Ryan Library subscribes to over 80 Reference Databases. These subscription-based resources provide online access to journal and magazine articles and/or citations. Choose a specific database from our alphabetical list of All Databases. Choose all of our EBSCO databases by using the search box in the Articles tab under Quick Search Tools. Choose "Research Guides" and select a discipline or course to see recommended databases. 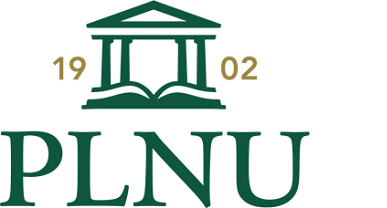 If prompted, simply enter your PLNU network ID username and password. Note: If you are a guest in the library and wish to use a database, see a librarian for assistance.